In July 2016 Drexel University, Pennsylvania State University, the University of Pennsylvania and the Federal Reserve Bank of Philadelphia have founded a consortium to establish, in partnership with the Census Bureau, a Federal Statistical Research Data Center (FSRDC) in Philadelphia. 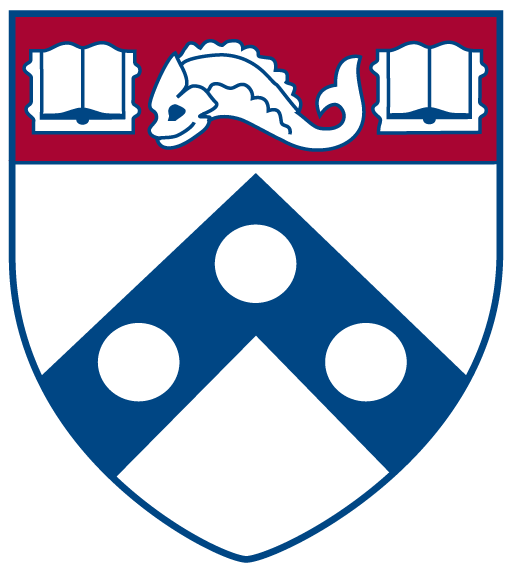 In July 2017 Temple University joined the consortium. The Philadelphia FSRDC opened its doors to researchers in October 2017. Through this FSRDC, faculty and students affiliated with consortium institutions are able to conduct statistical analysis of a wide range of non-public microdata collected by the U.S. Census Bureau and other government agencies. These datasets are among the largest and most important sources of statistical information in the US and many of them can only be accessed through a FSRDC. They represent a vital resource for researchers in economics, business, demography, sociology, medicine, statistics, criminology, and many other disciplines.